Before you can figure out how to handle a little pest that’s causing stress, you need to identify it. Find out the difference between ticks and bed bugs. Bleach is considered a pesticide and fungicide because it kills bacterial cells, so does that mean it can kill spiders? Find out. Find out if you can expect reprieve from termites during the coldest time of year. Bed bugs are tiny. Can you see them with your naked eye? Find out. There are plenty of mousy sounds that point to an infestation. Learn what they are. 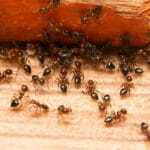 Carpenter ants are prevalent in PA, NJ, and DE. 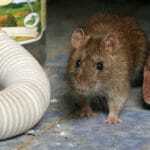 Learn more about this destructive pest. What Happened to the Zika Virus? 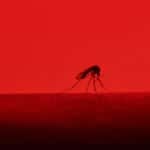 A few years ago, the news bombarded you with information about the zika virus at every turn. What happened to this mosquito-borne illness? 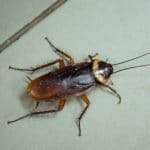 Can You Freeze Cockroaches to Kill Them? Have you heard the old wives’ tale that you can freeze out termites? Find out if this rumor has any basis. Don’t let the fear of bed bugs keep you tossing and turning at night. Learn where you should check for them. Can You Kill Ants with Apple Cider Vinegar? 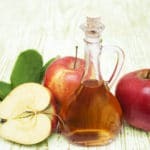 Will apple cider vinegar work to get rid of ants? Find out what we think about this technique.